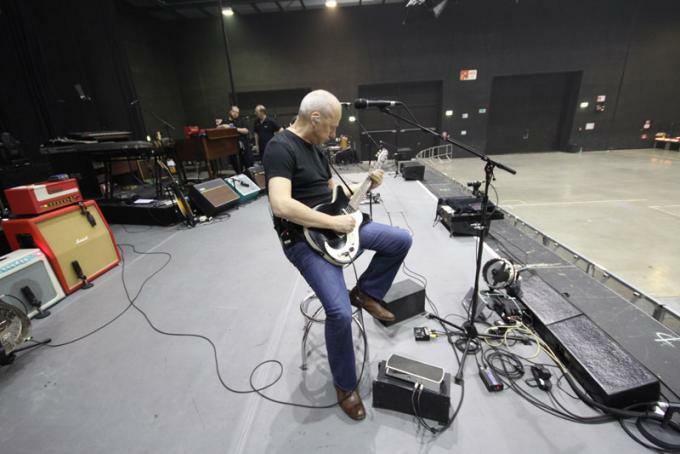 Mark Knopfler is coming to Greek Theatre Berkeley on Wednesday 18th September 2019 for one unmissable night! Tickets are already flying as we get closer and closer to the LIVE event – so what are you waiting for? Grab yours today!